The world building continues in the second installment of the Project Alpha series. This time, we find Logan, aka Alpha 2, on the run from the security forces sent to terminate him and Tienen. Knowing that being caught will result in his death and leave Tienen alone with his plans to destroy the Ruling Counsel and General Caruthers. When he meets Mercy, the healer for the village aptly named "Hope," he knows that this woman is the one that would complete him, to heal the wounds of his heart not just his bodily ones. Mercy proves over and over again just how strong she is and that both thrills and terrifies him. 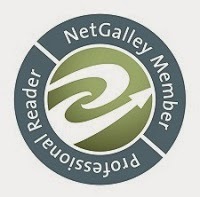 For reviews & more info, check out our Embracing Silence post. 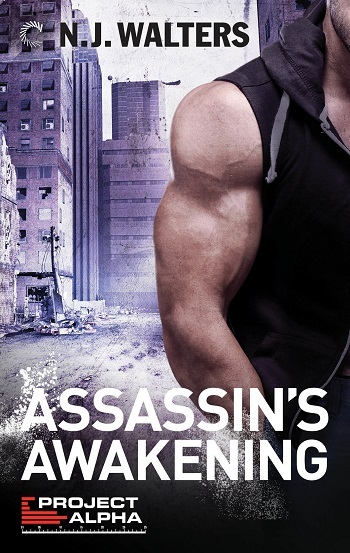 Reviewers on the Wicked Reads Review Team were provided a free copy of Assassin's Awakening (Project Alpha #2) by N.J. Walters to read and review.